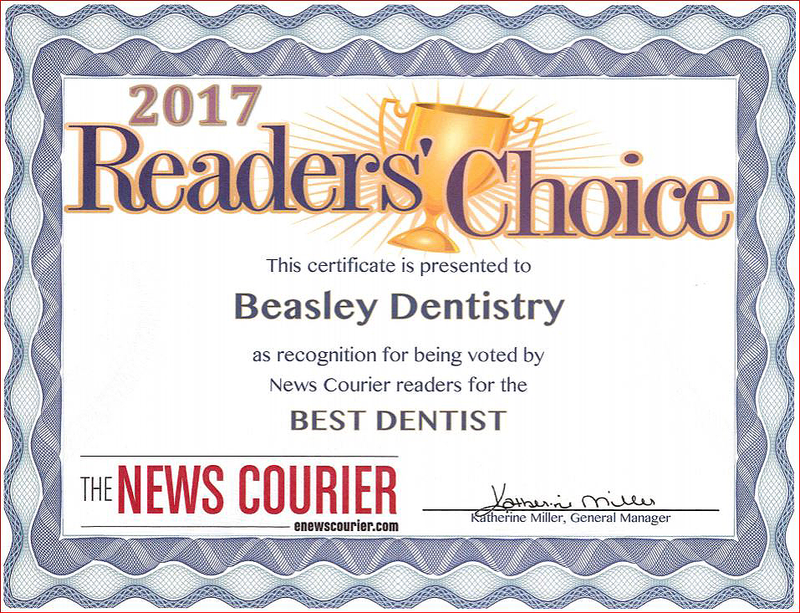 In Dr. Beasley's office, we constantly strive to stay aware of the latest tools of the trade, to make sure we provide the most comfortable, convenient dental care possible. 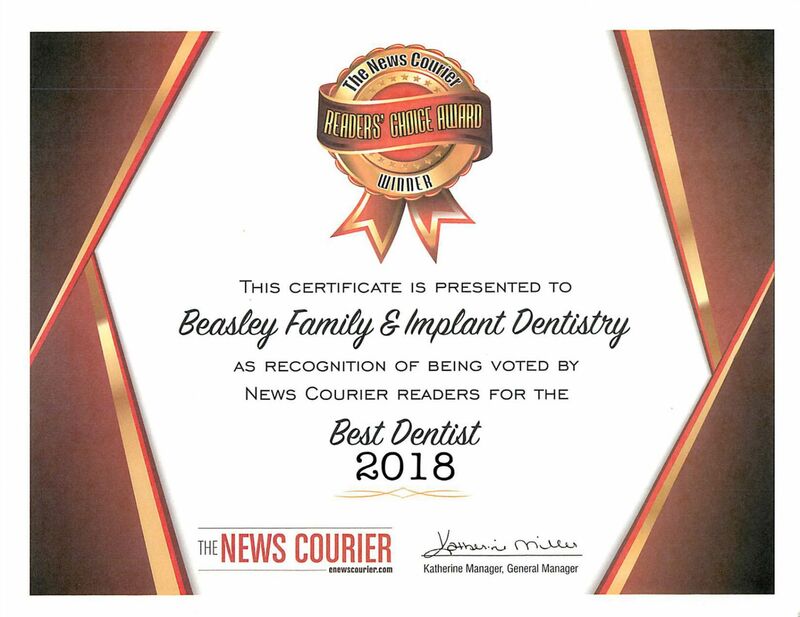 • Voted in 2010 by The Dental Advisor as the "Top Innovative Product"
• 3M ESPE was ranked for the 5th straight year as the "Most Innovative Company in the Worldwide Dental Industry"
With the Lava C.O.S., Dr. Beasley can capture more precise digital impressions of your teeth. What does this improved technology mean for our patients compared to using conventional dental putty impressions for crowns? • Comfort is greatly increased, because there is no need for bulky plastic impression trays, and the camera is the size of an electric toothbrush. • Appointment duration is decreased by 50% to cement crowns. • Little to no need to adjust the crown in your mouth for a proper fit. • Improved sealed crown margins means substantial reduced possibility of leakage and decay underneath crowns. • Better fitted crowns also means little to no post-cement sensitivity. • Cost is the same when compared to crowns made using the traditional technique. • 3M guarantees the precision of the LAVA™ C.O.S. designed porcelain crowns. • End result...your dental work can give you many more years of service. Watch this video demo to see how this optical scanner works! You can also read more about this fascinating technology by clicking on the image of the scanner above. This at-home irrigation system is used to get periodontal disease (gum disease) under control, and to maintain healthy gums during reconstructive or cosmetic processes. 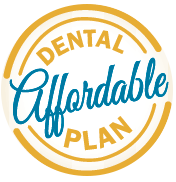 Our patients love the ease and convenience of this simple-to-use tool. The digital x-rays we use in our office are friendlier to the environment (no chemicals or film) and friendlier to you (less exposure to x-ray radiation). Often, only minimal preparation of your teeth is necessary for the placement of veneers. Contact us to schedule a free cosmetic consultation to learn more. The National Institute of Health (NIH) is aggressively striving to understand the link between some systemic diseases (diabetes, heart disease and some cancers) and chronic inflammatory gum disease (periodontal infections). DNA Analysis can provide early detection and better outcomes for treatment. Click here to learn more about this important health information. What do you know about oral cancer? At our offices, we are doing everything we can to make sure you don't learn the hard way. The ViziLite Plus is a tool that can literally help us save your life. 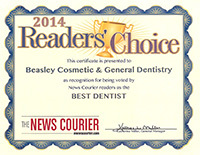 Click here to learn more about this vital technology, provided by your Huntsville dentist Dr. Brad Beasley. Sometimes the best tool for us also makes your dental experience a lot more pleasant. This tool illuminates, retracts and provides continuous aspiration. You're more comfortable, and we can work faster. We love it, and so will you. "Laser" and "dental work" might not be a comforting combination of words, until you understand what this means for you and your dental treatment. You spend less time healing and have a lower risk of infection, and sutures are rarely necessary. We never want your trip to our office to be traumatic! See our pages about oral sedation dentistry (sometimes incorrectly referred to as "sleep dentistry") to learn more about what we can do to alleviate your dental treatment anxiety. If your child is too young or too anxious to cooperate with vital dental care, then the best solution is concious sedation. Few things provide you with a truer picture of your comprehensive oral health than an intraoral camera - now you can see what Dr. Beasley sees when he looks in your mouth.